January in Berlin is all about style. 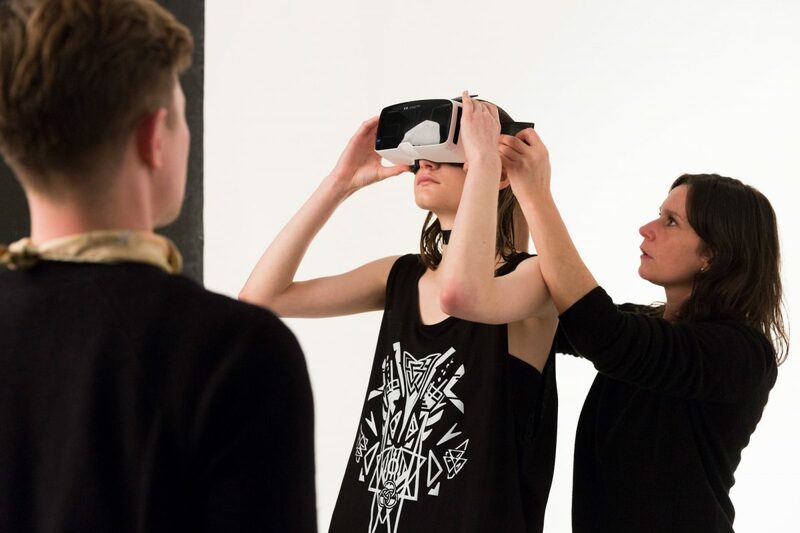 Want to stay on the forefront of all things fashion and tech? Here are our picks for the Berlin fashion tech startups you'll want to watch out for in 2018. While Berlin Fashion Week puts a spotlight on trends dominating the international fashion world, there are plenty of startups who are innovating in Fashion Tech right here in Berlin. From fashion tech startups reinventing textiles to those creating smart wearables to the FASHIONTECH conference taking place at Fashion Week, it's hard not to feel that we're at the very beginning of something big. Let's get up to speed! No list about Fashion Tech startups in Berlin would be complete without mentioning ElektroCouture. Based under ThePowerHouse — the leading innovation agency for all things fashion tech — ElektroCouture is the tech house pioneering bespoke electronic wearable technologies for fashion. Their mission is to "make light wearable." 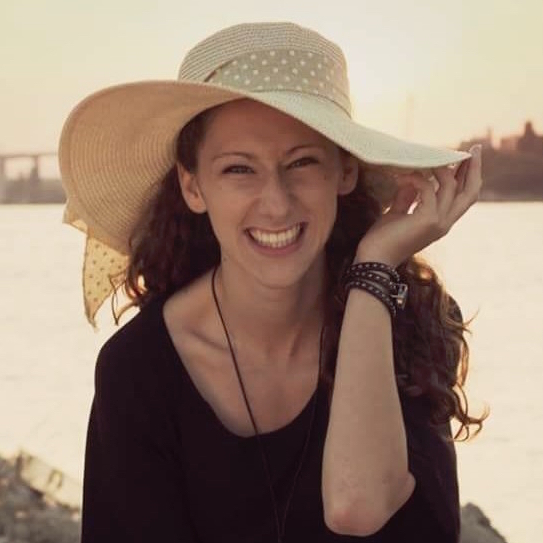 Since their founding in 2014, Elektrocouture has collaborated with photographers, designers, and other creative personalities to create fashion that glows. Needless to say, ElktroCouture is not your standard fashion designer atelier. Have you ever imagined what could happen if you combined 3D printing technology with high fashion? 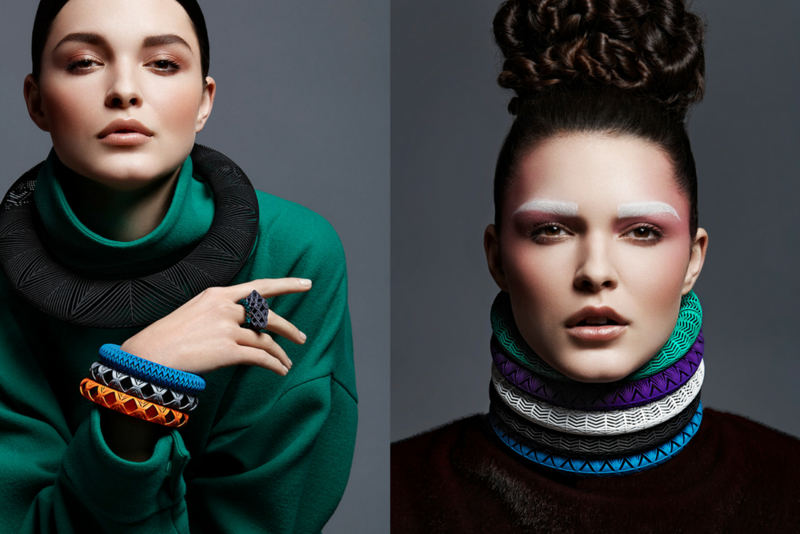 Berlin-based label VOJD Studios has done just that, challenging tradition and conformity with their 3D fashion accessories. VOJD combines the latest innovations with quality craftsmanship. The label aims both to redefine the way we think about design and also introduce a new aesthetic to luxury fashion. In the past year, it has made pieces for brands including Alexander McQueen and Loewe, and they show no signs of stopping. Fitbit and Apple Watch have already brought smart wearables to the mainstream when it comes to monitoring personal fitness. But while steps and kilometers can indicate to a person's overall sporting ability, these technologies have their limits. TrainWear is like having a virtual personal trainer integrated into your fitness clothing. The wearables use sensors that provide you with feedback on your posture and your form in completing certain exercises, then generate detailed information regarding your overall performance. Their first product, the Smart Fitness-Shirt, is slated to hit the market later this year and could revolutionize fitness tracking as we know it. Imagine you're walking along Kottbusser Damm, you suddenly notice a swarm of cyclists races past you in a frenzy of color and flashing lights. You’re not imagining it! Most probably you’ve just encountered Trafo Pop - a group of passioned cyclists from various creative backgrounds who build jackets using portable technology and organize Night Rides to show off their creations. They have been causing a stir with their DIY light jackets with built-in LED screens controlled by microprocessors. 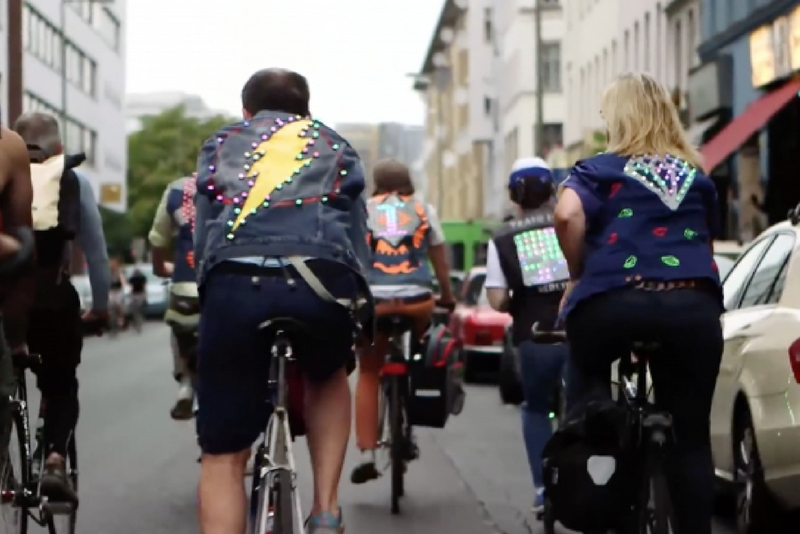 Trafo Pop hosts weekly workshops in Berlin where you can build your own jacket and show it off at their light show on wheels. 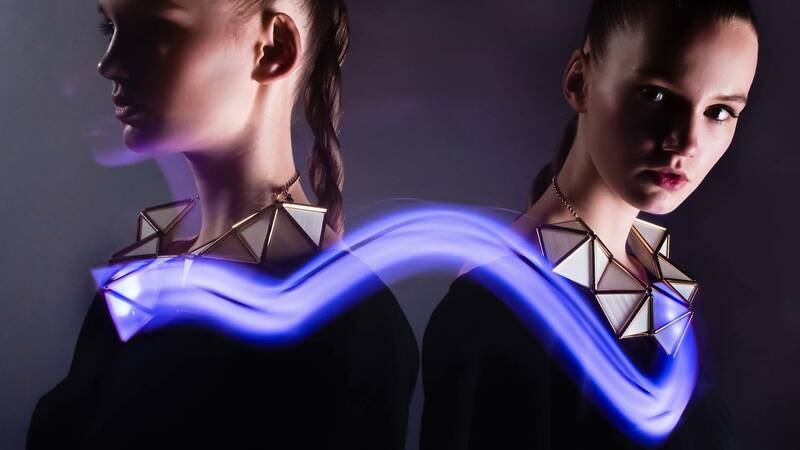 KOBAKANT is an Austrian smart wearable collective and DIY website for an innovative fashion clothing. The founders — Mika Satomi and Hannah Perner-Wilson — worked together on this project for more than 5 years and finally opened their own shop tailoring electronic textiles and wearable technology in Berlin. "Instead of speculating about a future in which tailor made technology is commonplace, we want to make this scenario a reality," answered the founders when asked about the aim of KOBAKANT. 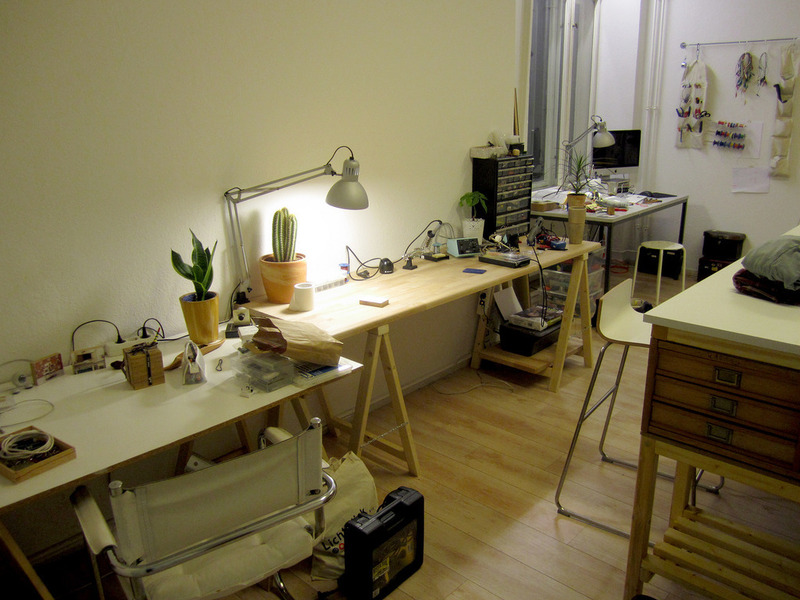 Now, they're based in FabLab Berlin, where they host a monthly meetup. The explosion of virtual and augmented reality has also led to related innovations in the fashion industry. The Deutsche Telekom Fashion Fusion Award-Winning AR-App Mimeme provides users with a new interactive and digitally designed fashion experience. This Berlin-based startup has made it possible to wear virtual clothes by using a smart device with a camera. The app allows users to visualize textiles and 3D objects on clothes by using special markers with the aim of inspiring users to play with different costumes and avatars. The team behind the project is calling it "the Emperor’s New Clothes for the selfie generation." Founded in 2013, Lesara is the leading online retailer for fashion and lifestyle merchandise. The company aims to make it easier for consumers in Europe to buy ‘direct’ from factories in Asia, thus passing on significant discounts. 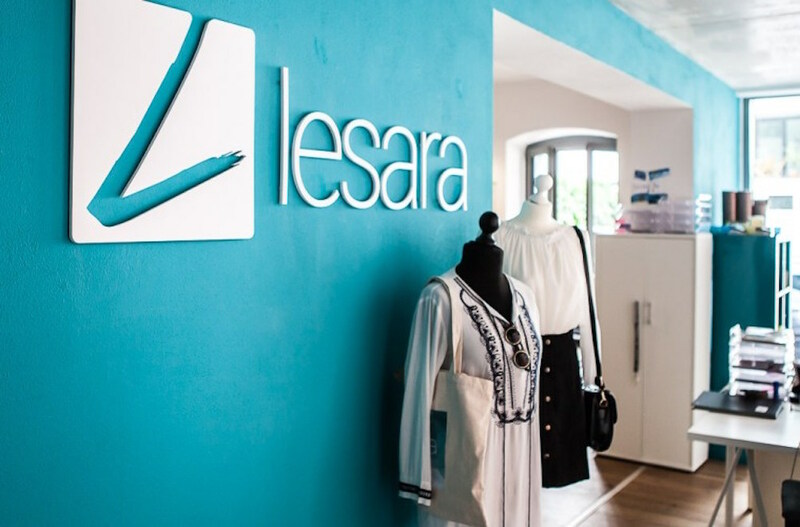 Lesara not only offers a wide selection of home and lifestyle products, but also in-demand fast fashion, shoes and accessories. With more than 100 employees, 2 offices, expansion into 6 markets, and more than 30,000 products on site, the Berlin-based startup is an excellent example of fast growth and sound business decisions. What Fashion Tech startups are on your radar for 2018? If you're looking for a flexible office in Berlin for your fashion tech startup, be sure to check out more details about betahaus membership!